Are you gluten-free or lactose-intolerant? The holidays can be extra difficult if you suffer from restrictions that your family may not necessarily agree with! With the holidays upon us, many women ask me how to recover after over-eating. And whether it’s recovering from one day or one month of over-eating, I’ve got you covered! Recently, one of my Twitter followers asked how to prepare for seeing your family over the holidays, and, how can you stay on track at home? 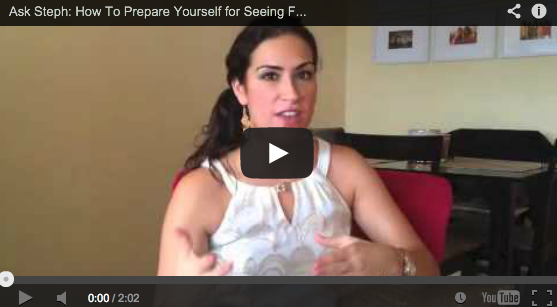 Today I’m sharing my 3 steps – and they may surprise you. Go into the holidays feeling at ease with your family, standing your ground with your life and health choices, and sticking to your healthy eating and workout plan! Do any of these sound like you? Because I hear this ALL of the time around this time of year! And, I’ve got good news! With minimal effort, you can actually avoid overeating and stick to a healthy diet over the holidays! On today’s episode of “Ask Steph”, get my tips on how to instantly feel more confident at holiday parties, and how to feel confident in social situations. I’m talking about how to accentuate your best features, how to receive compliments, how to stand with posture that makes you look more confident, and how to be excited for your social events! We’ve all been there: eating too much Halloween candy to keep track of. 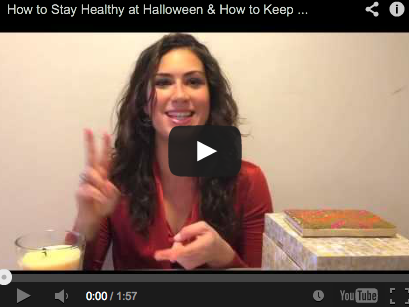 Whether your kids trick-or-treat or your office has an endless supply of candy corn, I’ve got some tips for how to feel healthy at Halloween. Today’s “Ask Steph” comes from a question I received on Facebook! 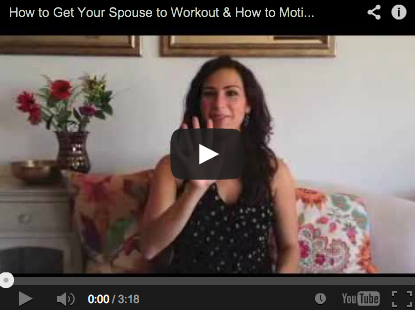 Are you struggling with how to get your spouse to workout or how to motivate your spouse to be healthy?